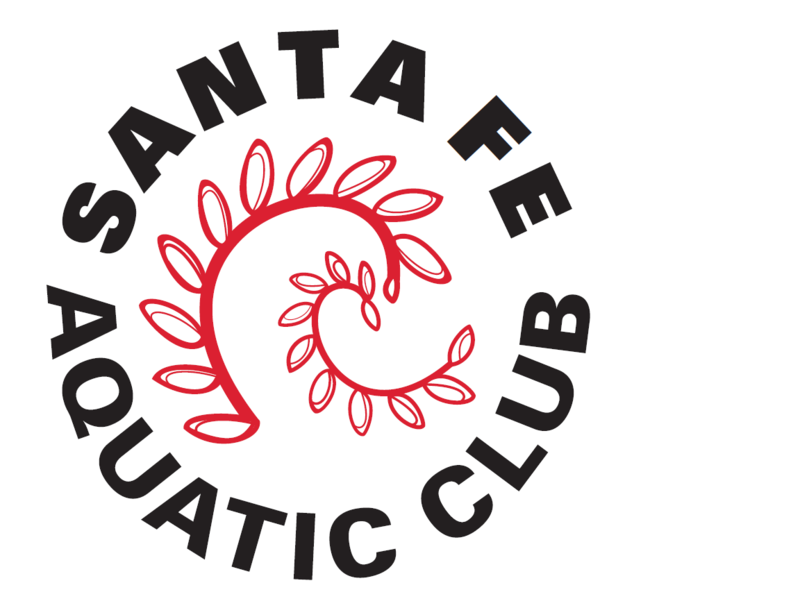 Join the Santa Fe Aquatic Club! This team is designed to develop competitive swimming skills in a fun and positive environment. If you are between the ages of 6 and 18 and have the desire to compete and improve your skills, come join the Santa Fe Aquatic Club! The Santa Fe Aquatic Club has a year-round, relaxed team environment where your child can learn swim skills, life skills, gain confidence and have fun! We offer several different packages depending on the age and skill set of your swimmer. There are options to swim 5 nights per week for the serious swimmer and 3 nights per week for the beginner to intermediate student. We look forward to providing your swimmer with the best practices and strategies in presenting quality opportunities to have successful outcomes in competitive swimming and that will carry over into all other aspects of life. Lee Romero Taylor graduated from Santa Fe Preparatory School and went on to be the captain of Lewis and Clark College Swim Team. Lee graduated with a Bachelor of Arts in Sociology/Anthropology with a minor in Art in May 2011. He was the head coach of the kids Club-Fun and Fitness in Vancouver, Washington, where he coached, motivated, and developed age-group swimmers. Tomas Duran has more than 20 years of coaching experience and is a full-time faculty member in Santa Fe Community College’s School of Fitness Education. He was the head coach of the SFCC Blue Sharks from 2002 to 2006.